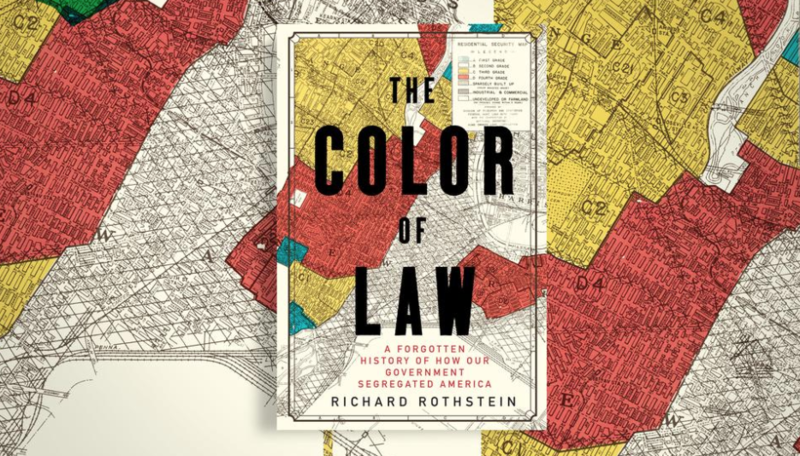 Richard Rothstein, a research associate of the Economic Policy Institute and a fellow of the Thurgood Marshall Institute of the NAACP Legal Defense Fund, is the author of The Color of Law: A Forgotten History of How our Government Segregated America. Rothstein will provide a public lecture on his work documenting the history of state-sponsored residential segregation, racial inequality, and inner-city poverty that has disadvantaged and held back generations of African Americans, even after the Constitutions was meant to have repaired these inequalities. This event on October 30, 2018, 4:00pm-6:00pm is open to the public and will be held in the Jerry Sue Thornton Center at Cuyahoga County Community College. Please call 216-987-4548 or visit the event webpage for more information and to register for the event. This event is sponsored by Voices of the Village, Tri-C’s Office of Diversity & Inclusion, and Case Western Reserve University’s Schubert Center for Child Studies. Attendees and faculty interested in bringing their students to this event may find these articles and podcasts to be useful preparation tools. Rothstein will also lead a small discussion group for interested CWRU and Tri-C students and faculty from 9:00-10:00 a.m. at CWRU. This event is sponsored by the Schubert Center for Child Studies, and will focus on the long reach of housing policy discrimination on the well-being of children today. This small conversation is open to students, faculty, and staff at CWRU and Tri-C; please register to attend here. For questions, please contact schubertcenter@case.edu.